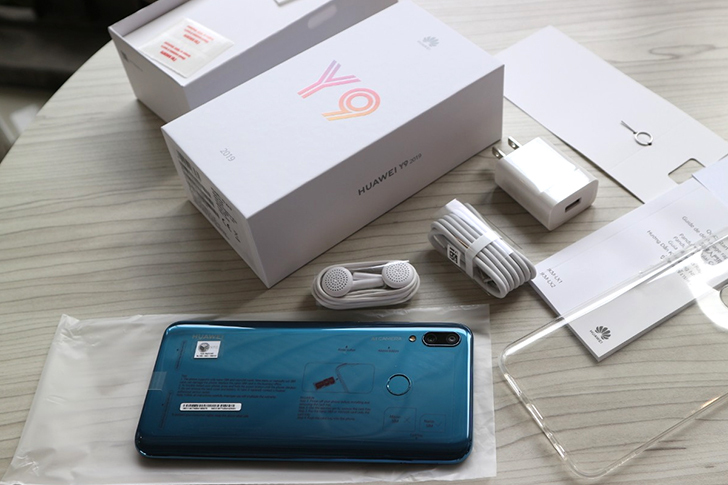 Huawei Y9 2019 - The Pre-Orders are On! Huawei continues to conquer the Pakistani smartphone market device after device. Soon after the successful launch of Mate 20 series, the company has now started taking pre-orders of a mid-range smartphone that is characterized by its battery and price. 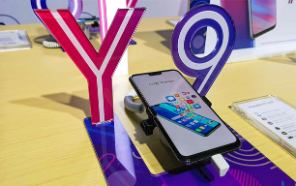 This is the Huawei Y9 2019, a device that comes equipped with a Kirin 710 processor which is based on 12 nanometer SoC and is also the first Huawei processor in the mid-range devices with NPU, a neural processing unit. This means, that the chipset incorporates an image processing technology based on artificial intelligence (AI) and is also compatible with immersive gaming experiences. According to the brand, the device will hit the market with 4GB of RAM and 64 GB of built-in storage, A fingerprint sensor on the back, USB C connector and 3.5 mm audio Jack port. 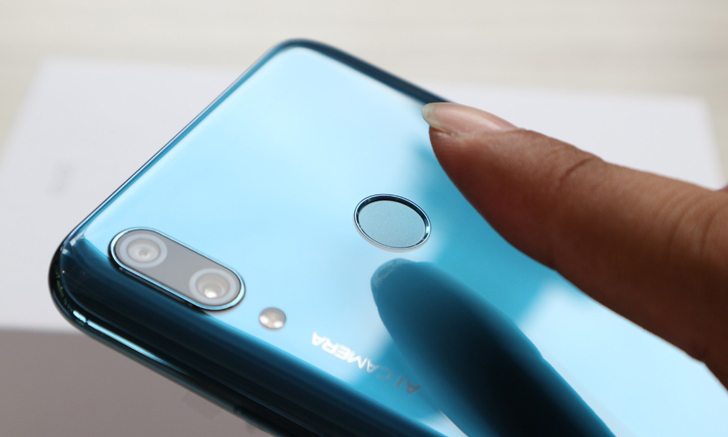 As for the photography, the Huawei Y9 (2019) has four cameras that will allow an improved bokeh effect, along with an improved AI image processing technology. But without a doubt, its biggest attraction is the battery that stands out for going beyond the average. This handset is powered by a 4,000 mAh battery, which guarantees a usage of more than a day with a single charge. This smartphone comes in Sapphire blue, black and Aurora Purple colors and is available to pre-order from 25th of October to 2nd November. The handset costs 37,999/- PKR but you'll have to pay just 5000/- at the time of booking & the remaining amount at the time of delivery on November 3rd. The users who Pre-order Huawei Y9 2019 will also receive a gift pack containing a Foldable Back, Water bottle and a key ring. To Pre-order call Huawei's toll-free helpline at 0800-00016 or visit the nearest Huawei outlet.